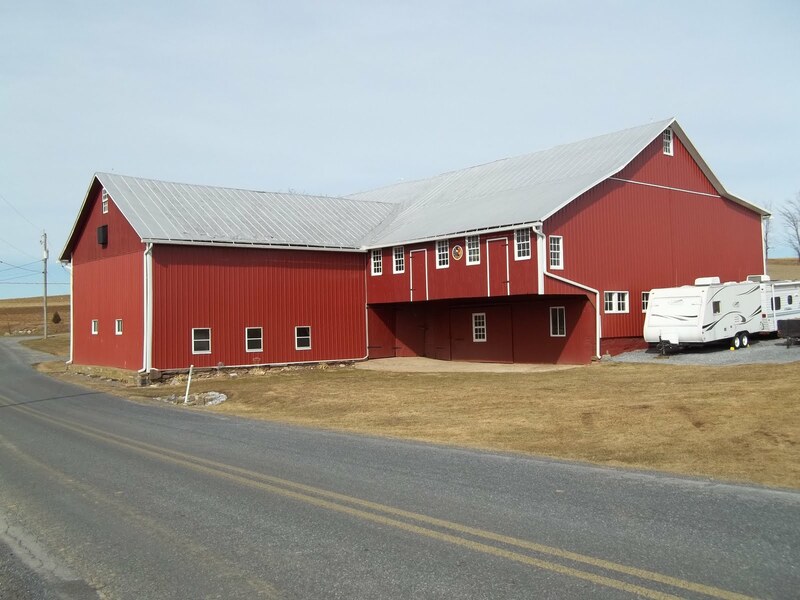 Nice looking barn, but why is it red? 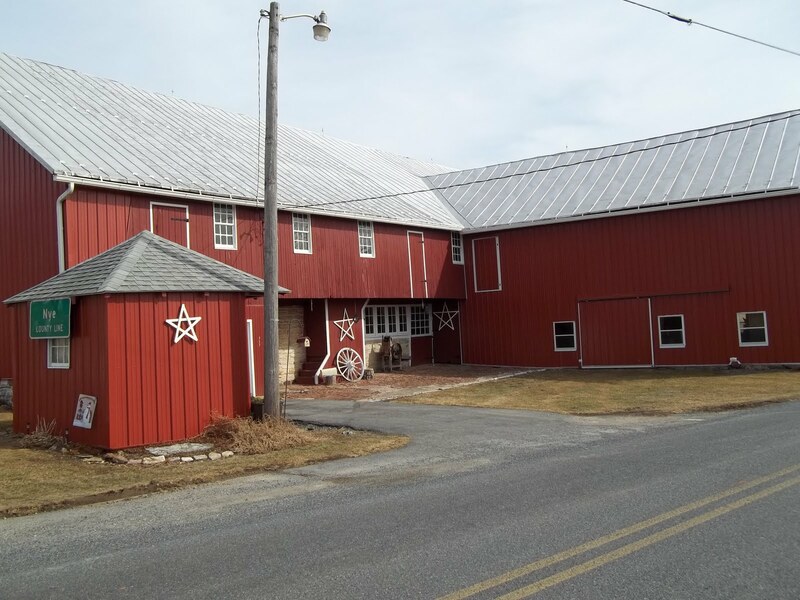 Richard.Amish stories….. Ive always really liked red barns, and to me that color really helps make a great looking barn stand out and be noticed. But is that color choice just for appearance sake, or is something more important going on here?. I had looked up the reasons for red barns years ago, but wanted to refresh myself with some of the answers that I had found , so here is one important fact that I’ve found. Along time ago most farmers wanted to protect their barns from natures elements, and with most paints not being readily available at that time, farmers had to innovate for solutions .So these farmers came up with linseed oil which is derived from the seeds of the flax plant, this oil is orange in coloring .With the linseed oil they would often add milk and lime, and ferrous oxide or rust. Rust was readily found on most farms, and a added bonus was that it killed fungi and moss that would grow on barns. So when everything was mixed together, a red coloring would be the result. 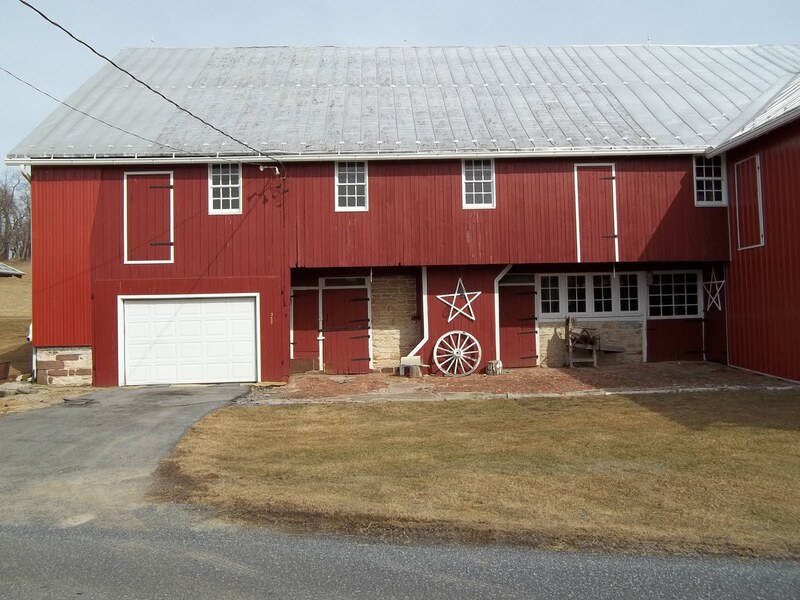 This proved to be a highly effective wood sealant, and as paint was more readily available, farmers started painting their barns with conventional paint.And to this day, most barns painted will be red. A tradition that hawks back to an earlier time in barn history. Storie source: Farmers Almanac. Pictures Amish stories.